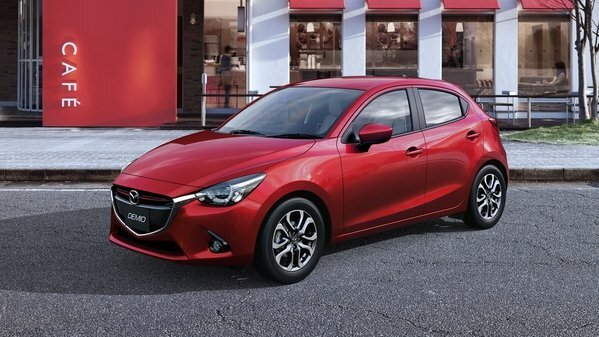 The fourth-generation Mazda2 arrived in 2014 with a brand-new exterior design and a revamped interior. Like most recent Mazda models, the small hatchback also adopted the brand’s “KODO – Soul of Motion” design language and a more upscale cabin that includes a digital instrument cluster and a leather steering wheel on the more expensive trims. The new generation also brought new engines to the Mazda2. Depending on the market, customers can choose between 1.3-liter and 1.5-liter gasoline engines or a 1.5-liter diesel. All three have four-cylinder configurations and Mazda’s latest SkyActiv technology. 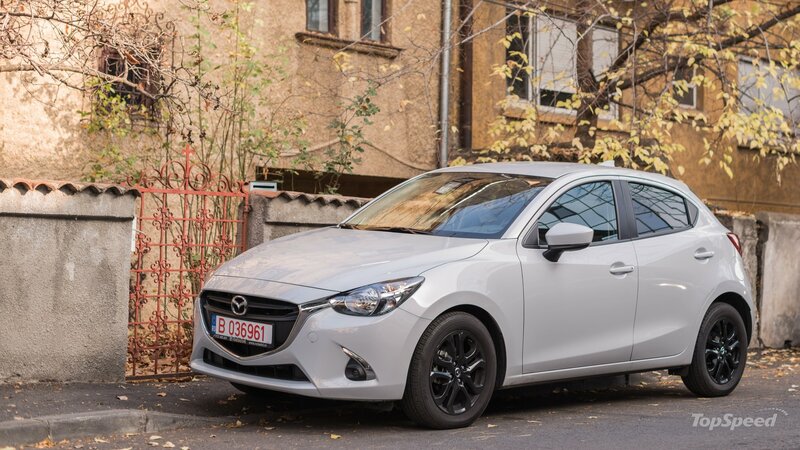 Arguably one of the prettiest cars in its segment, the Mazda2 has become popular in certain European markets, especially in the United Kingdom. As a result, Mazda has already launched the special edition Sport Black in the country. Now, the Japanese are introducing a new limited-edition model. Dubbed Red Edition, it comes with two optional exterior colors at no cost and bespoke accents inside and out. It is based on the SE-L Nav trim and comes with all the goodies available with the pricier model. The Red Edition is limited to only 400 units and won’t be sold outside Britain. Don’t get your hopes up on finding a special-edition Mazda2 model in the U.S. because the little hatchback is not available Stateside. Continue reading to learn more about the Mazda2 Red Edition. 2015 has been a great year for the automotive industry, bringing us everything from faster-than-ever performance cars, to roomier and more efficient family vehicles, to semi-autonomous rides, and new-generation electric and hydrogen-powered models. We also saw a large number of fascinating new concept cars that will become production vehicles in the future, while several automakers reached benchmarks that seemed impossible a decade ago. 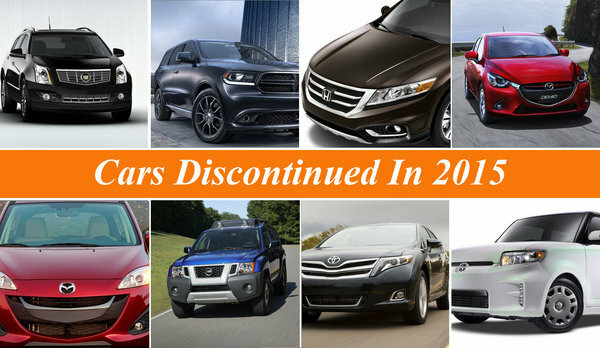 However, 2015 was also a year that saw many models being discontinued here in the United States. While some are aging models that are being replaced by new nameplates, other vehicles were simply phased out due to slow sales or because they were developed for niches that are no longer feasible in today’s changing market. With the year now coming to an end, TopSpeed is taking a look back at the discontinued cars we said goodbye to in 2015. But, rather than include all the models that got the axe last year, I focused on those that most of us will miss and the vehicles that, at some point in their life cycle, made a significant impact on the market. Find out more about it below and tell us which model you will miss the most in the comments section. Mazda2 Won't Be Offered In The U.S. Subcompact hatchbacks such as the Ford Fiesta have plenty of things to brag about. They have excellent fuel economy and they’re easy to park and drive around town due to their small size. And despite being quite small, they have plenty of room for a family of four. When it comes to looks though, subcompacts weren’t made to win beauty contests. Except for the new Mazda2, which borrows its well-proportioned KODO design language from the larger Mazda3 and Mazda6. Styling-wise, I think the Mazda2 is the most appealing subcompact hatch out there. Unfortunately, U.S. enthusiasts who agree with me won’t be able to buy one anytime soon, because Mazda doesn’t want to bring it Stateside. Although Mazda has sold the outgoing Mazda2 in the U.S. until 2014, the redesigned model won’t follow suit, despite the fact that the new hatch will be built in Mexico. That’s because the Mazda2 was never a big seller in the U.S. and launching a new car wouldn’t make sense with more profitable Mazda products around, said Robert Davis, senior vice president of Mazda USA in an interview. “We could have had it, but we would have had a number that didn’t make much sense with 600 dealers and with the marketing it takes to launch a new car. 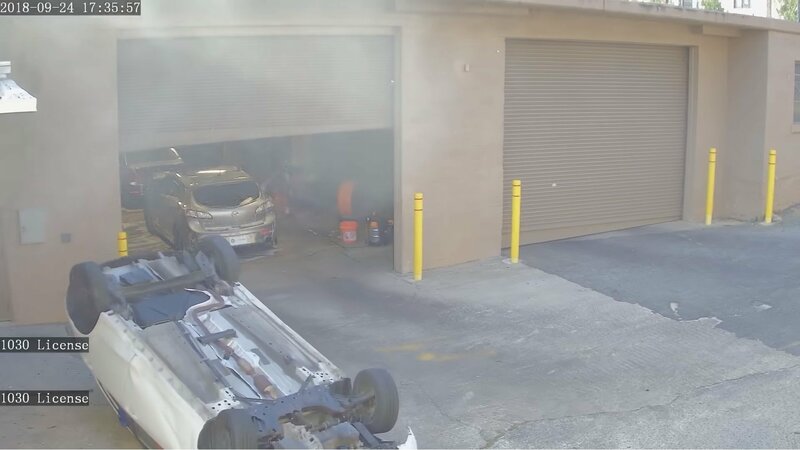 I wanted to allocate resources to those products that make us and our dealers considerably more profit than a Mazda2 does,” he said according to Auto News. 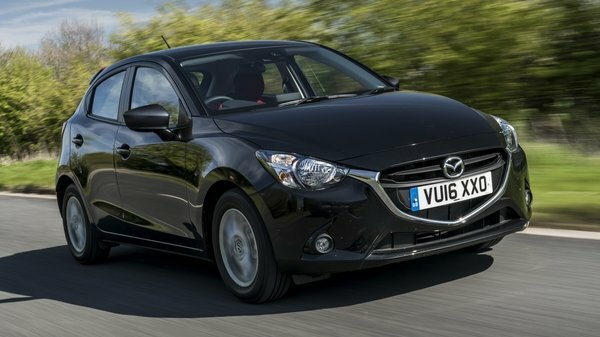 Mazda2 Won’t Be Offered In The U.S. originally appeared on topspeed.com on Wednesday, 27 May 2015 08:00 EST.